From Racers to Rocket League: How Car Games Adapted in a New Gaming Era? Our society is going through an unprecedented era, as technology continues to become more powerful. In our digital world, facts, popular culture and tendencies can shift at any moment. In order to stay relevant, works of entertainment need to keep up with these constant alterations. Along with technology, video games have grown through the decades, becoming more powerful and engaging in order to meet the demands of a changing audience. This holds true to every niche of this medium, including racing games. Through this article, we will go through examples of games that have provided this genre with groundbreaking innovation, to show you how video games have adapted in a new gaming era. 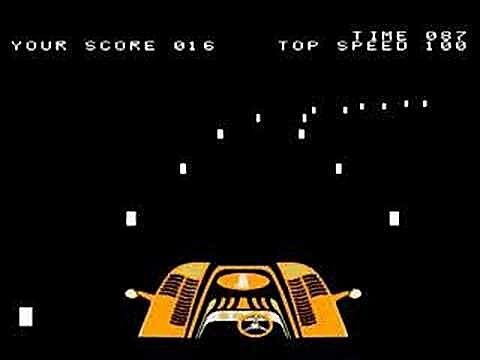 The first racing game in history was born. Designed by Tomohiro Nishikado, the mind behind Space Invaders, Speed Race was rebranded as Wheels by Midway, the company responsible for its distribution in American soil. An arcade machine featuring basic graphics, its gameplay consisted of using a steering-wheel to keep a dot within a track, as it moved through the screen. 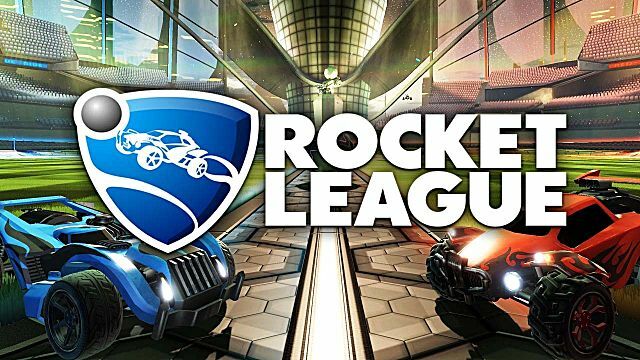 For today’s standards, it may not seem exciting, but as the first game to allow players to become racecar drivers, it must be honored as the precursor of this genre. This was an important year for the recently born industry of virtual racing. Night Driver (picture above), became the first game of the genre to allow players to enjoy the experience from a first person perspective. The objective of the game was to keep the car inside the track, as players race against other cars and the clock, in order to cross the checkered flag first. Another notable game released in 1976 was F-1, which marked the first time a racing game partnered with a real racing series in order to gather fans from it, and the partnership was a big one. 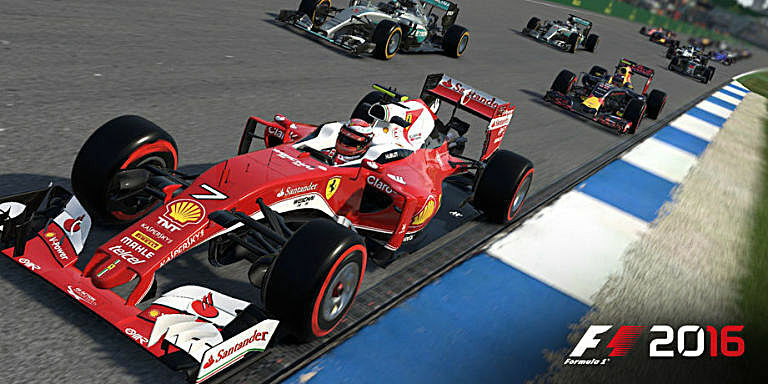 As the name of the game implies, developers partnered with the Formula One World Championship, the largest racing series in history. Up to this year, players ventured themselves in lone experiences, as games only supported single player modes, but that was about to change. 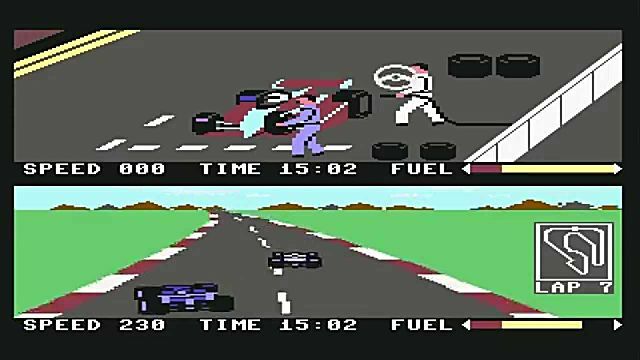 For the first time, players had the opportunity to face each other in real time thanks to Pit Stop II, done through split-screen -- remember that? This was not the only novel element of this game; however; as it featured six real life tracks from the Formula One World Championship. This game also introduced to players the mechanics of fuel/tire management and a mandatory pit stop. Players needed to use fuel and tires carefully, in order to choose the best time to make a pit stop. 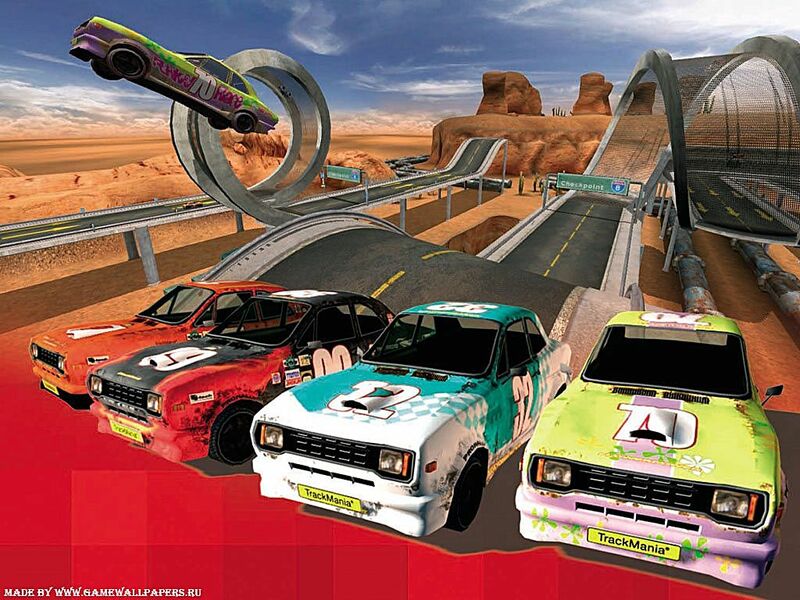 As players dealt with some of the issues a real driver needs to handle during a race, this game is one of the first simulators of all time. 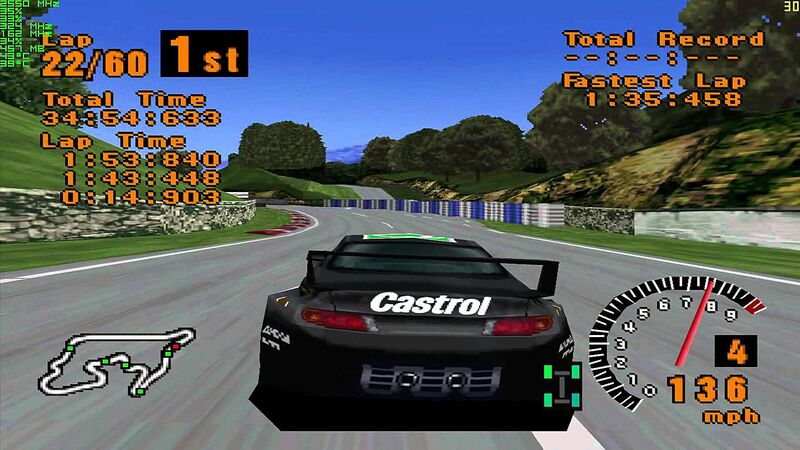 Racecars; however, were not the only vehicles developers aimed at simulating, as the next game of the list proves. As time went on, technology evolved and allowed developers to become more audacious with their projects. 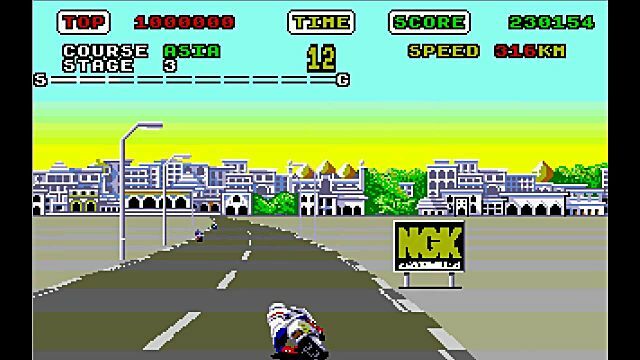 This gave birth to the first motorcycle racing game, titled Hang On, but this was just the first of many niches that were created within these years. 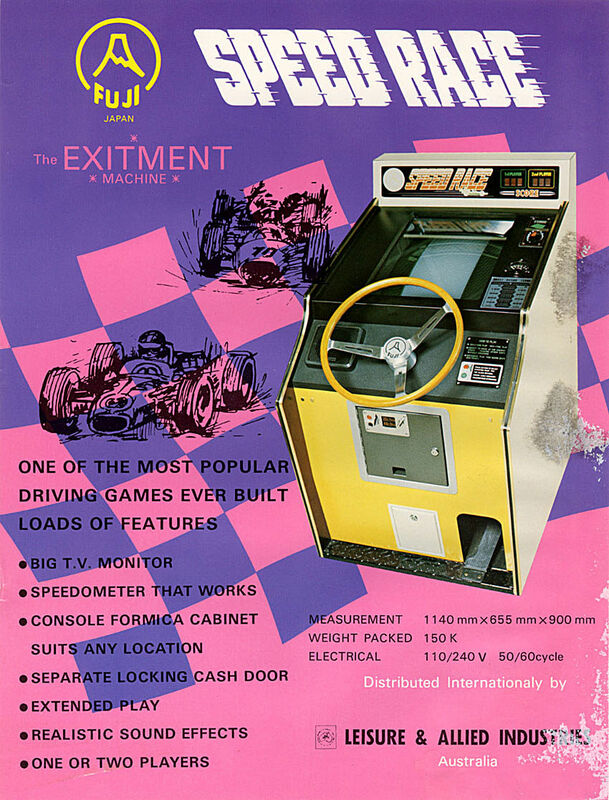 The game Out Run, released in 1986, allowed players to sit down in a replica of a car, choose a song from a list in the game’s memory and enjoy the ride. 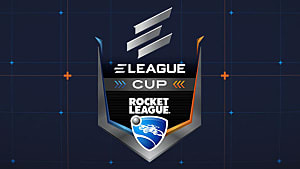 Players could drive to whichever destination they desire. There were five in total, but this was not the only game that allowed players to dominate the streets. Test Drive came into play, with a yet unseen feature. It contained several real life exotic cars for players to choose, and all of them were crafted carefully inside the game -- the idea was to replicate the specifications of the real machines. As realism started to grow, it was time for developers to take a shot at a more ambitious project. Being a real racecar driver is not as glamourous as you may think. This profession requires intense physical and mental training. On top of that, competitors drive for thousands of miles during testing sessions throughout the year. 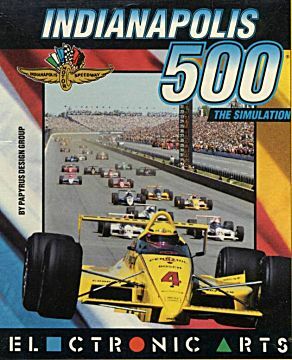 The game Indianapolis 500 allowed players to have a sense of what it feels to be a real driver, by simulating one of the most important parts of the job: testing the car. 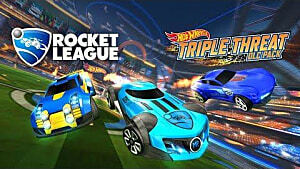 This game presented players with the possibility of making changes to their cars and testing them for as long as they wanted. Once players had tuned every detail to perfection, it was time to attempt to qualify and race in the Indy 500. As the world of racing games continued to progress, Nintendo provided players with an innovative concept, Super Mario Kart. 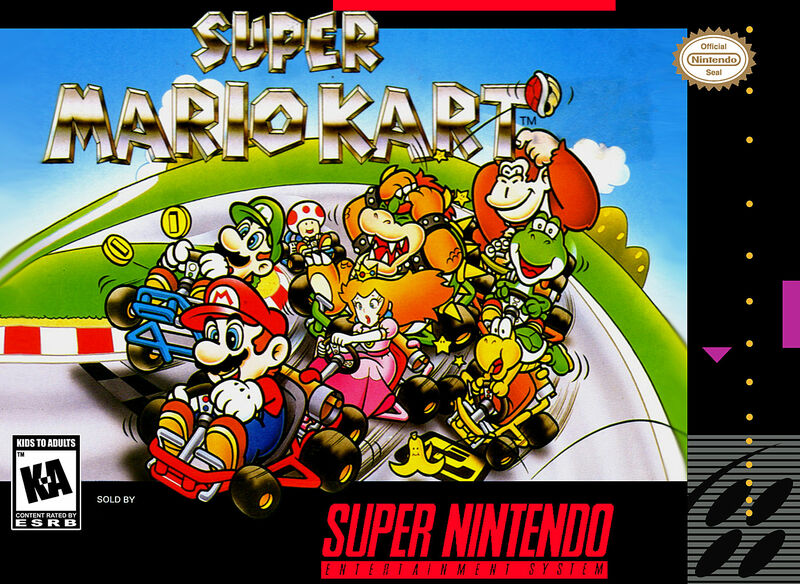 While most games from this era aimed at realism, the developers of this title swam against the tide and focused exclusively in fun, using the most iconic characters from the company. This is a concept that would serve as a bedrock for many titles from following years. Despite the success of this title, other companies continued to invest in developing experiences that are more realistic and this process led to the birth of a legend. 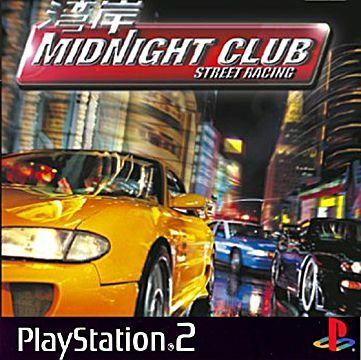 As of 2000, street racing was not a novel idea, but Midnight Club: Street Racing improved on the old formula, in order to craft a more immersive experience. Unlike other racing games, in which the action occurred in the confines of a race track, in this production, players had the freedom to explore the city, through the open world map of the game. Need for Speed: Underground 2 arguably popularized this open world idea. Who says a racing game needs to have realism? Super Mario Kart did not need it and Trackmania followed the same logic. 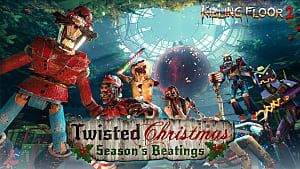 Featuring stunts that defy logic, developers designed this game with the intent of creating an unique experience. In most racing games, there are moments when action reaches its peak, but in other instances, not much goes on, a long straight or when you pull away from competitors, for instance. This does not happen in Trackmania. 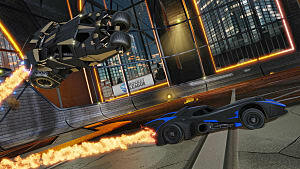 Driving on ramps, banked corners and jumps, players need to have their attention on 110% all the time, as they perform maneuvers at high speeds. 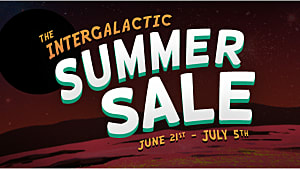 Unlike other games, Trackmania was designed to provide a short burst of action. Trackmania presented players with a unique concept and so did the next game of the list. 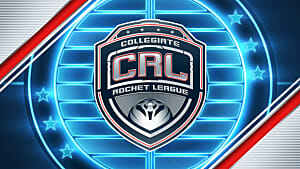 The past decade has not provided much in regards to breakthrough innovation in the field of car games, but as one team dared to wonder what would happened if they combined soccer and racecars, the world was introduced to Rocket League. 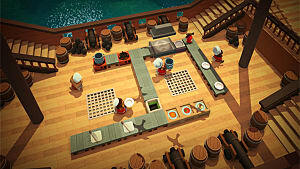 Featuring an audacious gameplay design, the game soon became a YouTube hit and showed to this industry that, under the right guidance, it is possible to deliver innovative ideas that the community will love. As racing games continued to grow as their own genre, many niches started to emerge, from the chaotic driving of Trackmania, to the intense police chases of Need for Speed. There is; however, another form of virtual racing that continues to grow: sim racing. 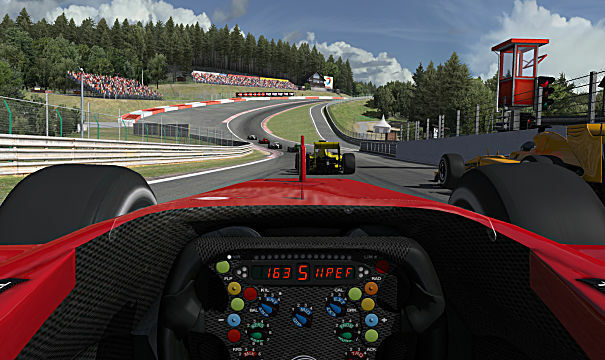 The complexity of the game engines used in sim racers now allow developers to calculate more precise and complex physics. That all simply translates into bringing a more realistic driving experience for the user -- companies are heavily investing in this sector. The leader of this type of virtual motorsport is iRacing. Why? Because real drivers from Formula 1, IndyCar and NASCAR use it as a training tool, and the sim is available to everyone who can afford the monthly payment of 6.50 dollars. 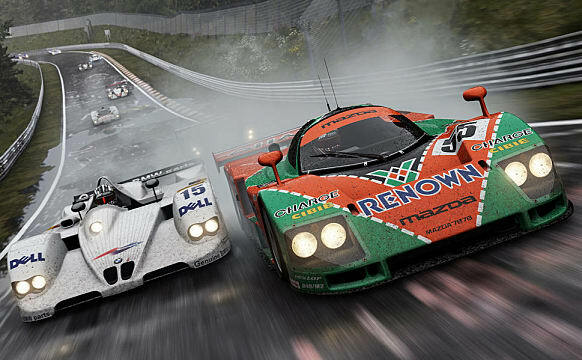 For players who are more interested in investing on console games, the Gran Turismo franchise offers a large community for users to race against and despite not featuring a physics model as precise as iRacing and other PC simulators, the GT games have certainly earned their spot near the top of this genre -- not forgetting the Forza series either. Considering that racing teams used to test for thousands of miles per season, that testing is becoming more restricted due to high costs. That's lead to simulators being part of the daily routine for every motorsport organization, in order to reduce costs. 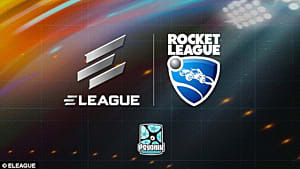 The teams with more funding, build their own simulators, but those that cannot afford this expense, they rely on the same sims available to the public. 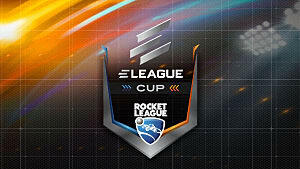 Throughout the decades, video games have adapted, in order to thrive in a changing society. The examples cited in this list, provided you with examples of how the world of virtual motorsports have created innovations to meet the needs of an audience that continues to get more demanding. They added new elements to their gameplay mechanics and sometimes even went on completely different directions, but despite this list regard the past, it must also serve as a warning call to the days that are to come. In order to succeed in this industry, it is crucial to stay a step ahead of the competition and that may mean handling the discomfort of attempting unique ideas that have never been proven before. No matter if you are designing a first person shooter or a racing game, dare to think out of the box. This will be critical for your success. Remember; those who fail to adapt to a new environment tend to perish.